Travelling can be a stressful time, and it’s easy to make mistakes when you’re planning a holiday. We’ll look at five common holiday mistakes to avoid so can ensure you have a stress-free time. One common holiday-planning mistake many people make is waiting too long to purchase tickets. Many travellers are waiting for that one, massive global sale that may never come. The general rule of thumb is to book your tickets at least 60 days before your planned trip. Once you get within the 60-day timeframe, this is where ticket prices remain fairly constant and tend to rise. Last-minute ticket purchases hardly ever result in cost savings, so plan your trip in advance for the best prices. Rushing is a common cause of many problems whether you are travelling, planning, or already on holiday. Travelling under tight deadlines can create stress and lead to mistakes. 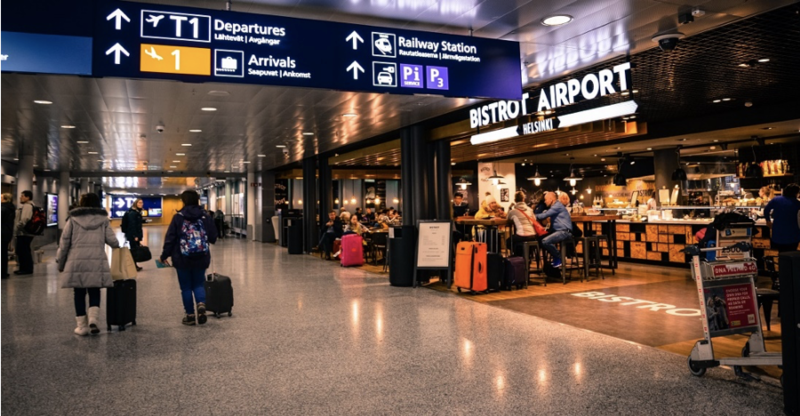 If you are booking a connecting flight, give yourself a bit of a breathing room – if any delays do occur, you can prepare for them and not feel rushed. Travel delays happen from time to time and, when it comes to travelling, it can be difficult to stick to tight schedules. Get a travel insurance quote which covers travel delays and protect yourself. There are a number of things to consider when booking accommodation. For an additional cost, do you want to be in the heart of the action, or would you rather save some money and be a little further from town? Sometimes paying for the convenience of a central location can be well worth the price. It all depends on what you are willing to pay and what is more important to you. Peak travel periods are often the most expensive and busiest time to travel to a destination. Accommodation and travel tickets are in high demand so be sure to take this into consideration when you are planning your day trips. If there is a particular restaurant, resort, or attraction you are interested in going to, view their online booking options. It can save you a lot of time and stress when you know you have a booking in place. If you plan on going on holiday soon, make sure you and your fellow travellers are covered with travel insurance. Travel insurance gives you a layer of protection when it comes to many travel-related problems, such as medical, emergency assistance, personal liability, and travel delay cover. We have a dedicated blog article focused on what is covered in travel insurance. If you want to quickly find the right package for your holiday, compare travel insurance quotes with glimp. Our tool is free and easy to use.